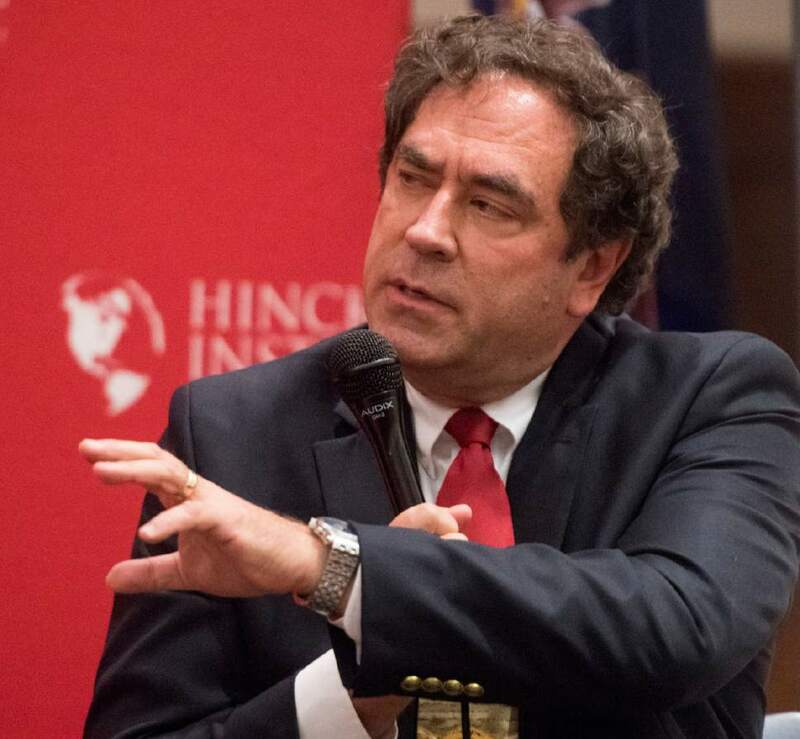 Rick Egan | The Salt Lake Tribune Sen. Todd Weiler, speaks during a panel discussion at the Hinckley Institute, during a discussion on how religion and politics mix, Monday, October 3, 2016. 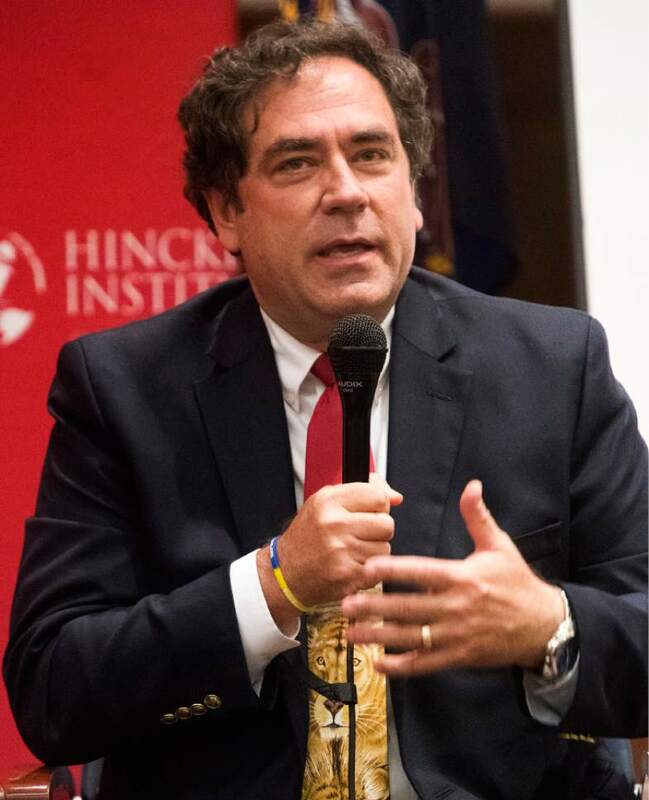 Rick Egan | Tribune file photo Utah State Rep. Brian King, speaks during a panel discussion at the Hinckley Institute, during a discussion on how religion and politics mix, Monday, October 3, 2016. 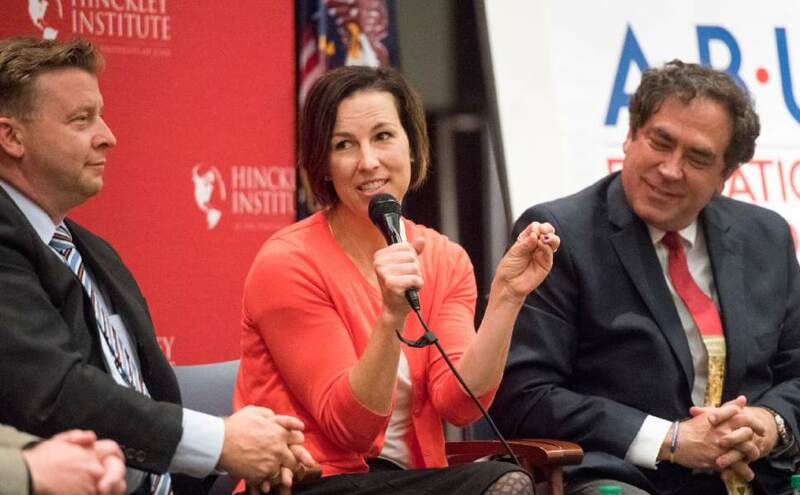 Rick Egan | The Salt Lake Tribune Sen. Todd Weiler (left) listens as State House Democratic candidate Suzanne Harrison speaks during a panel discussion at the Hinckley Institute, during a discussion on how religion and politics mix, Monday, October 3, 2016. Utah State Rep. Brian King is on the right. Rick Egan | The Salt Lake Tribune Utah State House Democratic candidate Suzanne Harrison speaks during a panel discussion at the Hinckley Institute, during a discussion on how religion and politics mix, Monday, October 3, 2016. Rick Egan | The Salt Lake Tribune Utah State Rep. Brian King, listens as state House Democratic candidate Suzanne Harrison speaks during a panel discussion at the Hinckley Institute, during a discussion on how religion and politics mix, Monday, October 3, 2016. 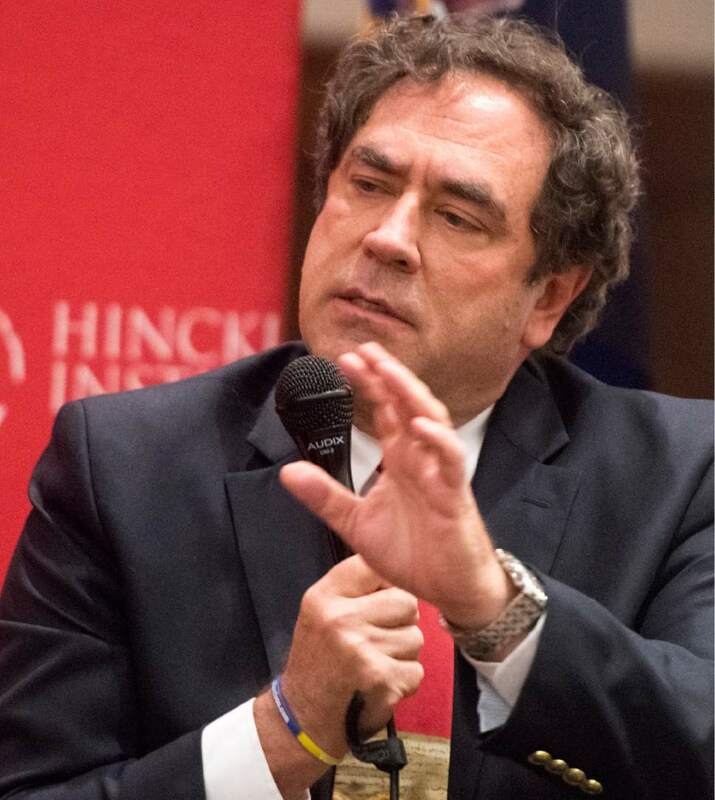 Suzanne Harrison • Democratic House candidate Rick Egan | The Salt Lake Tribune Utah State Rep. Brian King, speaks during a panel discussion at the Hinckley Institute, during a discussion on how religion and politics mix, Monday, October 3, 2016. 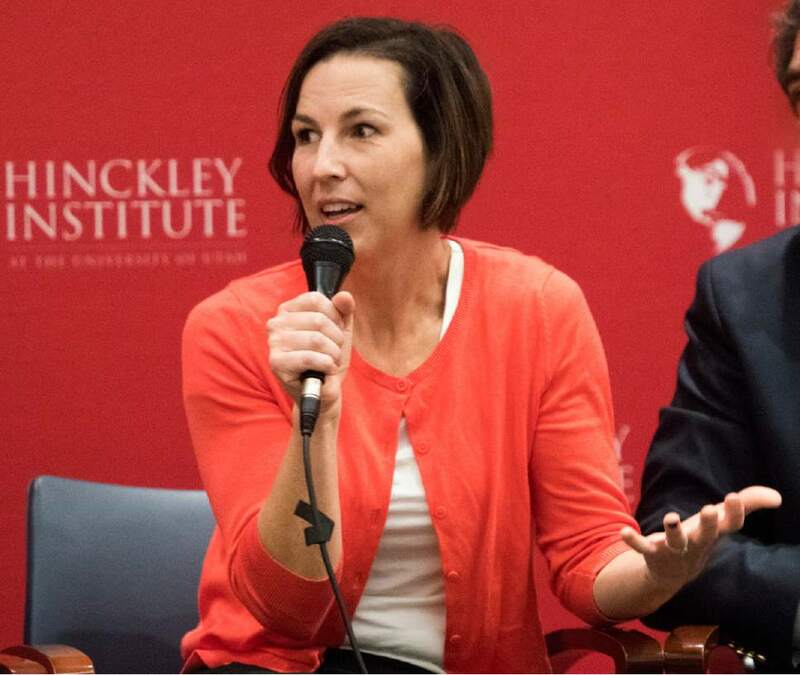 Rick Egan | The Salt Lake Tribune Natalie Gochnour, director of the Kem C. Gardner Policy Institute at the Univeristy of Utah, moderates a panel discussion at the Hinckley Institute, on how religion and politics mix, Monday, October 3, 2016. 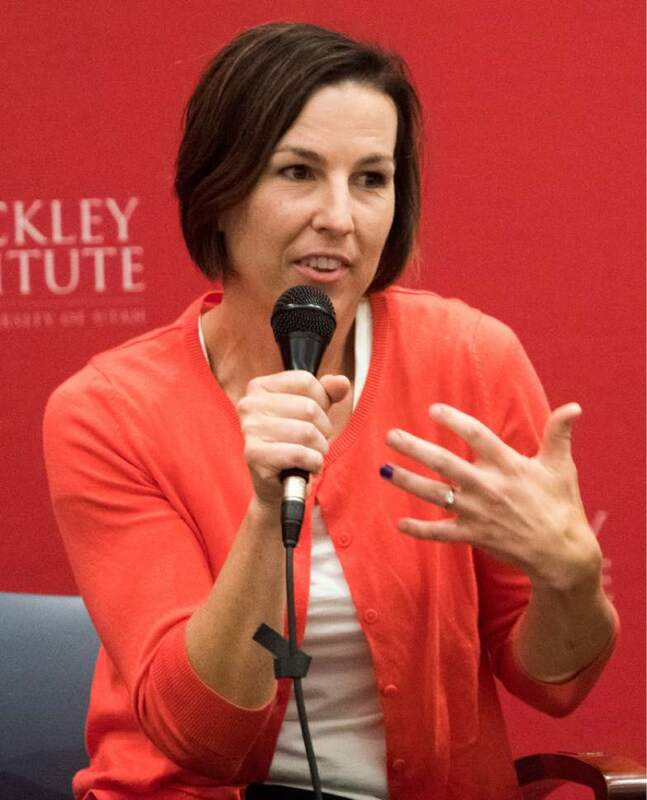 Rick Egan | The Salt Lake Tribune Natalie Gochnour, director of the Kem C. Gardner Policy Institute at the Univeristy of Utah, moderates a panel discussion at the Hinckley Institute, on how religion and politics mix, Monday, October 3, 2016. 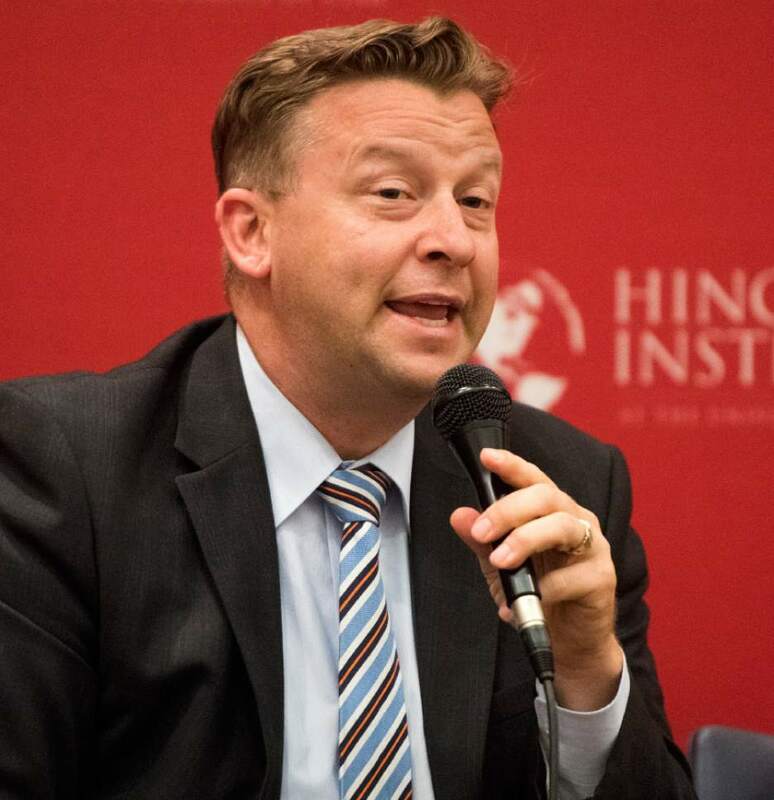 Rick Egan | Tribune file photo Utah State Rep. Brian King, speaks during a panel discussion at the Hinckley Institute, during a discussion on how religion and politics mix, Monday, October 3, 2016. 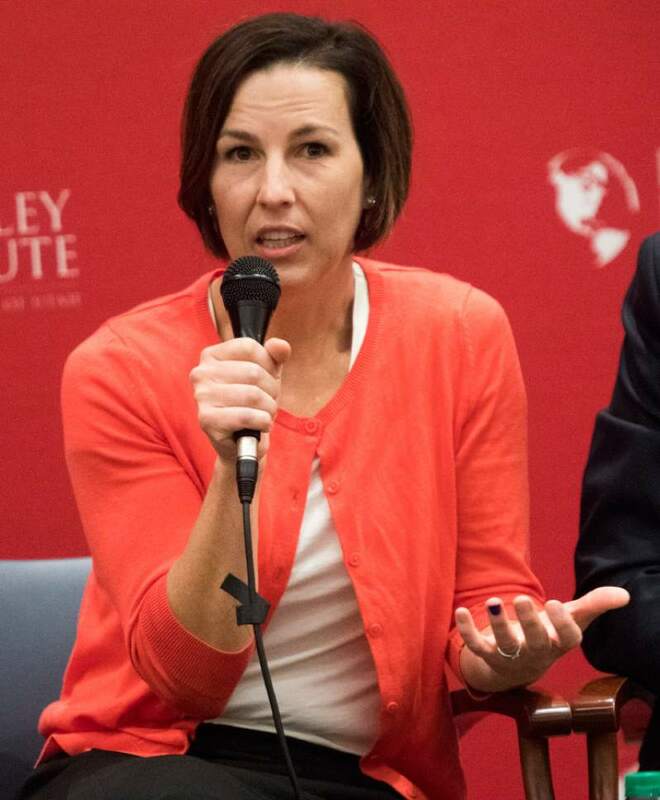 Rick Egan | The Salt Lake Tribune Utah State House Democratic candidate Suzanne Harrison speaks during a panel discussion at the Hinckley Institute, during a discussion on how religion and politics mix, Monday, October 3, 2016. 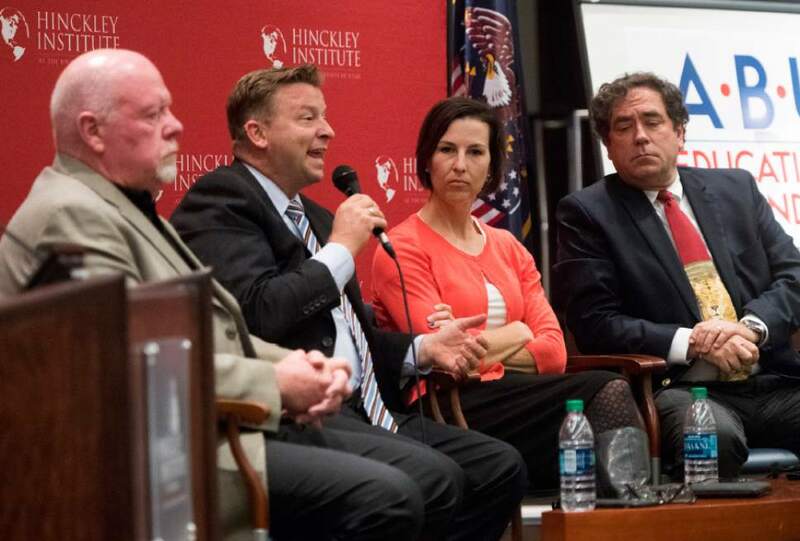 Rick Egan | The Salt Lake Tribune Sen. Howard Stephenson, Sen. Todd Weiler, State House Democratic candidate Suzanne Harrison and Utah State Rep. Brian King participate in a panel discussion at the Hinckley Institute, on how religion and politics mix, Monday, October 3, 2016. 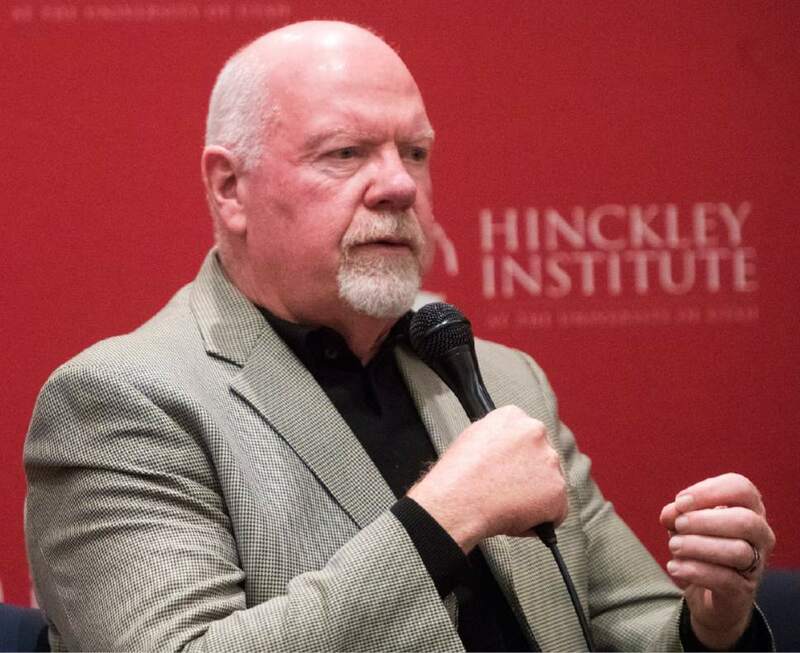 Rick Egan | The Salt Lake Tribune Sen. Howard Stephenson speaks during a panel discussion at the Hinckley Institute, during a discussion on how religion and politics mix, Monday, October 3, 2016. 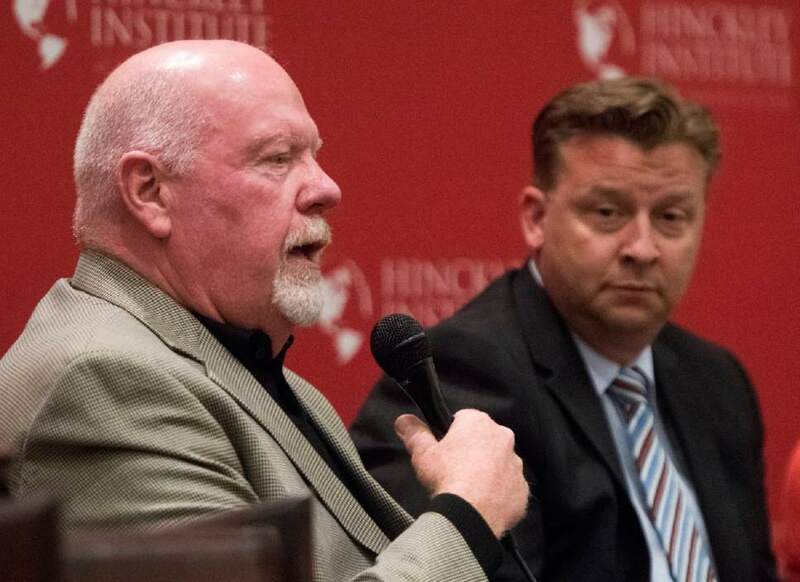 Rick Egan | The Salt Lake Tribune Sen. Howard Stephenson speaks as Sen. Todd Weiler listens, during a panel discussion at the Hinckley Institute, discussing how religion and politics mix, Monday, October 3, 2016. Three Mormon legislators participating in a discussion about faith and politics late Monday afternoon at the University of Utah said they&apos;ve never been contacted by church leaders about how to vote on legislation and have at times cast votes that countered the official stance of The Church of Jesus Christ of Latter-day Saints. 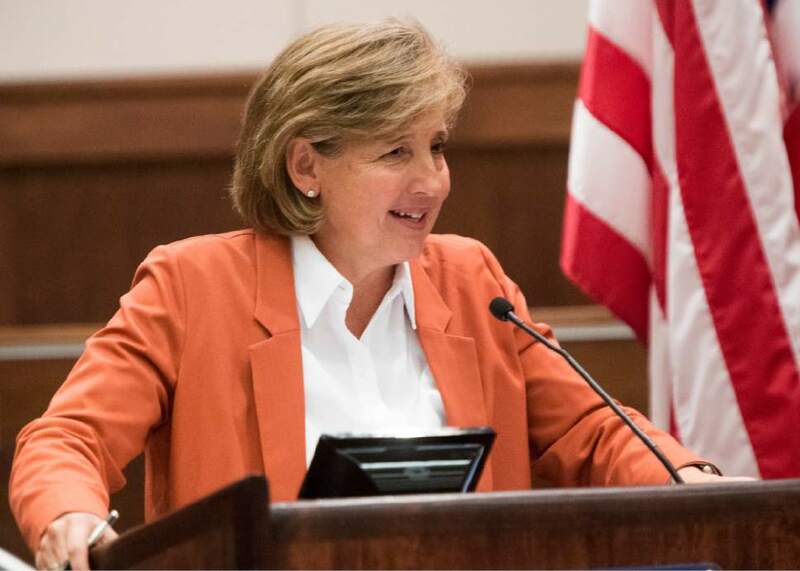 Monday&apos;s discussion, involving two Democrats and two Republicans, was part of a broad talk about their faith and how it aligns or contrasts with their politics and influences their decisions. "To think that that&apos;s not going to exist is just naive," he said of the church influence. "It does exist, but it doesn&apos;t play itself out, in my experience, in a very direct way." Mormon Sen. Todd Weiler, R-Woods Cross, said that in his five years as a lawmaker, he has been contacted by church lobbyists on legislation related to alcohol, adoption and gambling. "In my experience, the church is hands off in 99 percent of the bills that we handle," he said. Two lawmakers who didn&apos;t serve on Monday&apos;s panel publicly criticized the church earlier this year, saying the faith&apos;s opposition steamrolled their proposals on medical marijuana and hate-crimes protections for LGBT people. 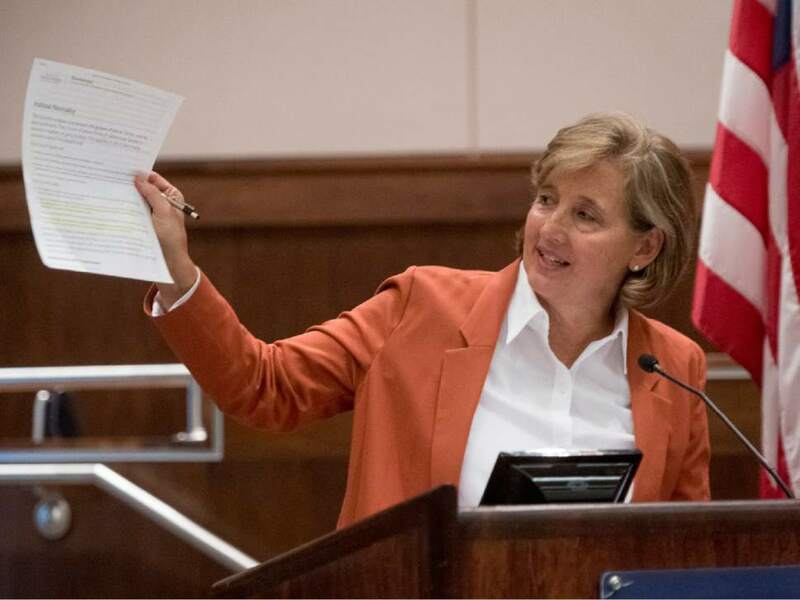 When church lobbyists weigh in on legislation, Stephenson said, he considers their perspective, "but I don&apos;t vote carte blanche because of it." 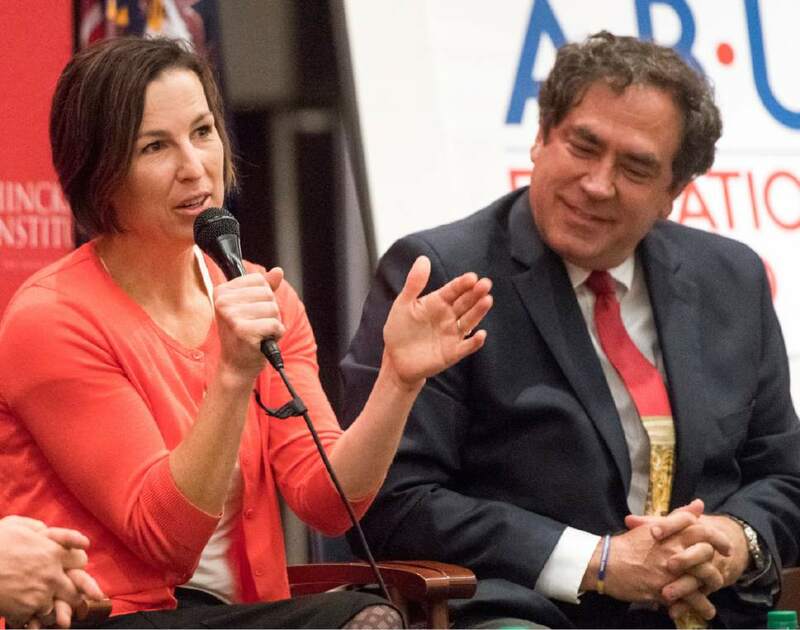 Monday&apos;s panel discussion was organized by the ABU Education Fund, an affiliate of the left-leaning group Alliance for a Better Utah.